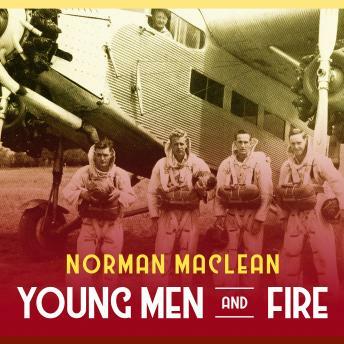 On August 5, 1949, a crew of fifteen of the United States Forest Service's elite airborne firefighters, the Smokejumpers, stepped into the sky above a remote forest fire in the Montana wilderness. Two hours after their jump, all but three of these men were dead or mortally burned. Haunted by these deaths for forty years, Norman Maclean puts back together the scattered pieces of the Mann Gulch tragedy.